Solo Remains are previously unreleased tracks from Nils Frahm’s album Solo, which was recorded on the M370, the world’s largest piano, built by the visionary piano maker David Klavins in 1987. Nils fell in love with the sound of this giant and joined David for the new project – building an even higher piano – the Model 450. The aim of it is to explore the not yet reached physical limits of the piano instrument and also to push forward into new musical dimensions. The M450 will be characterized by an even clearer sound with more depth and richness of overtones as well as an unrivaled frequency spectrum and intensity of sound and tone. In time for the 2nd anniversary of Piano Day, Nils decided to give four previously unreleased songs from that very session to his fans and supporters of the Klavins 450 project. 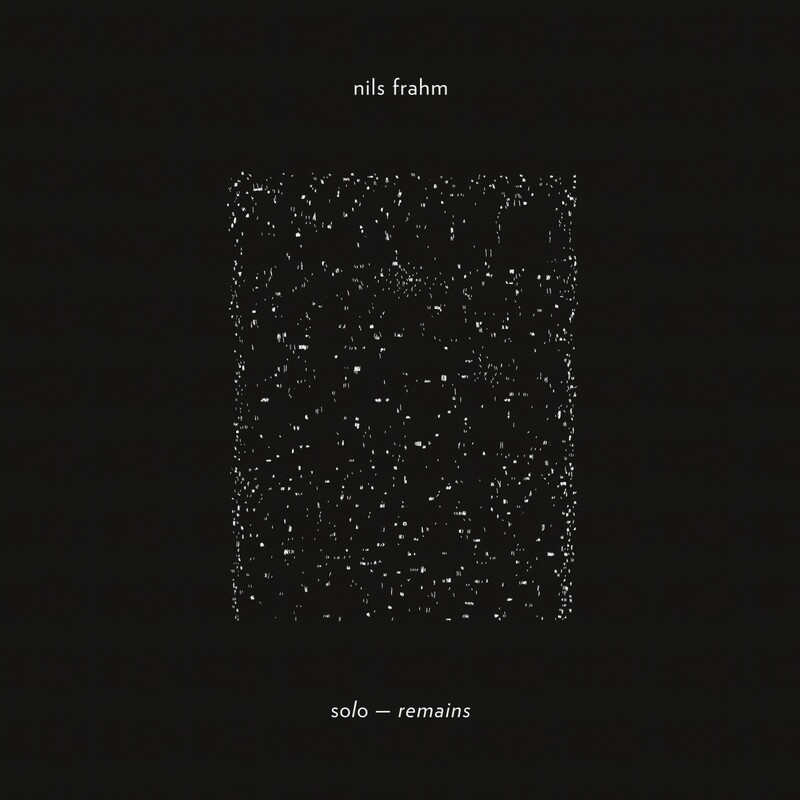 Solo Remains is available for free download in 24-bit and mp3 format. 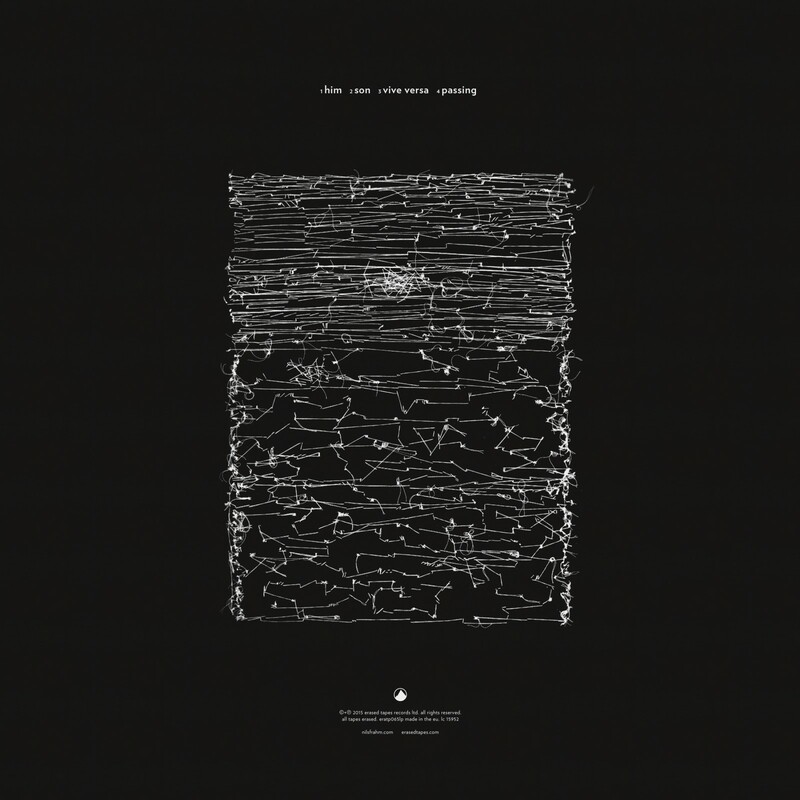 Fans can also download the album Solo here and purchase the album on Vinyl, CD and DL via Erased Tapes worldwide.